A hearty salad, comforting oatmeal & and an easy sheet pan supper. What more could you want for the week ahead? 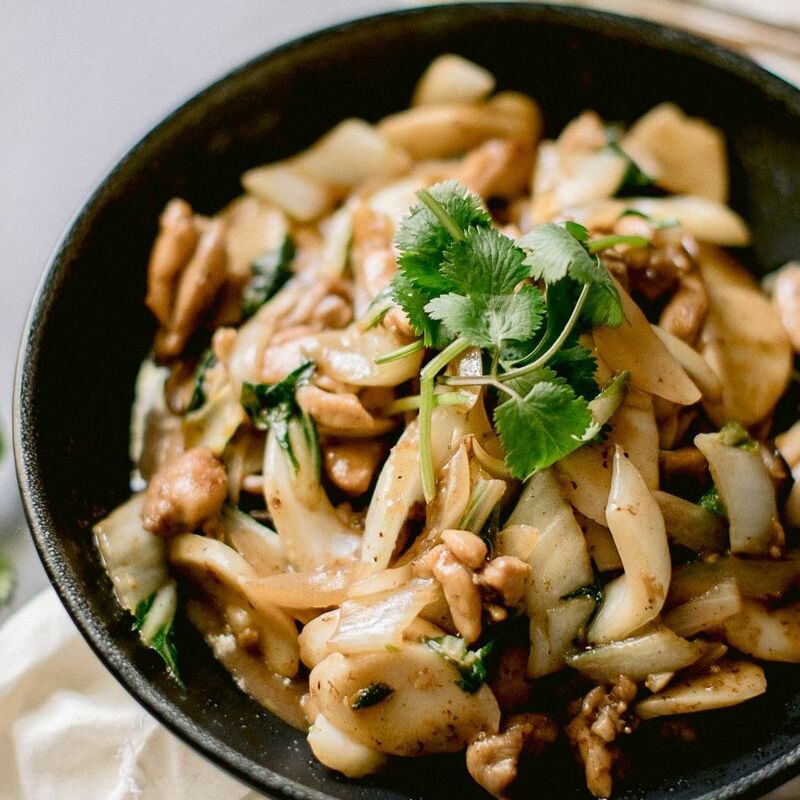 Skip the Sunday night takeout for this super flavorful stir fy! We're not done with soup season yet! 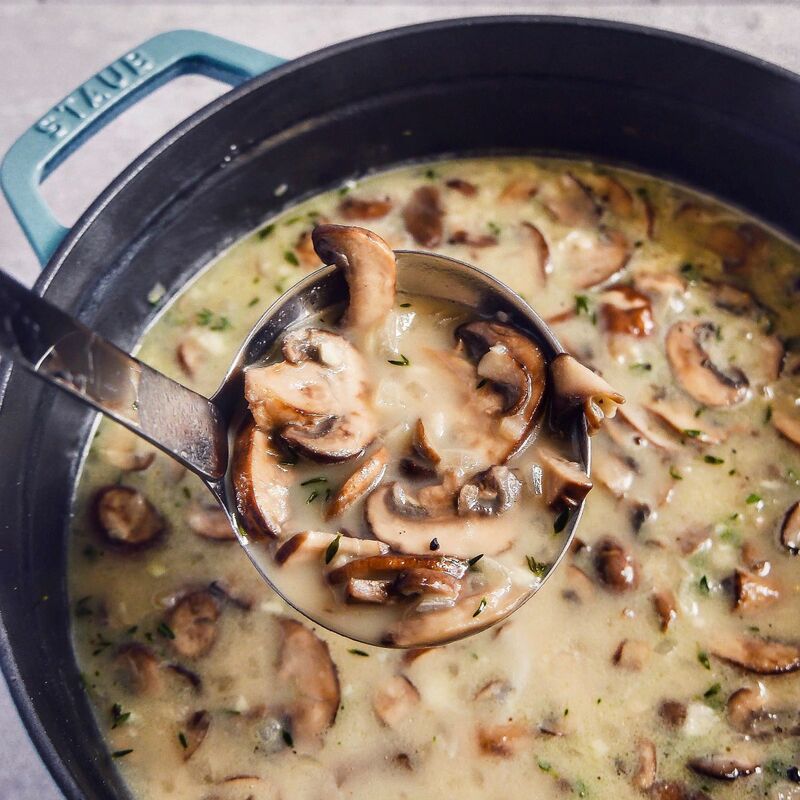 This creamy mushroom rendition is just what we're craving for a cozy Sunday dinner. 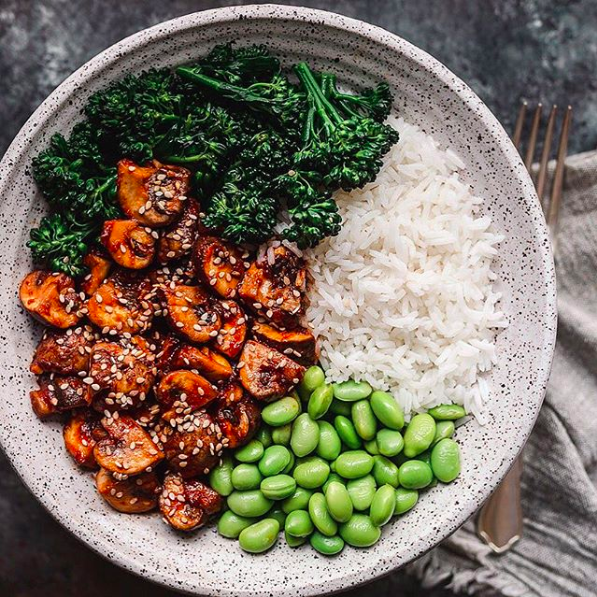 This bowl is a umami bomb! Feel free to take liberties with the grain you serve it over; rice, quinoa or riced cauliflower works! 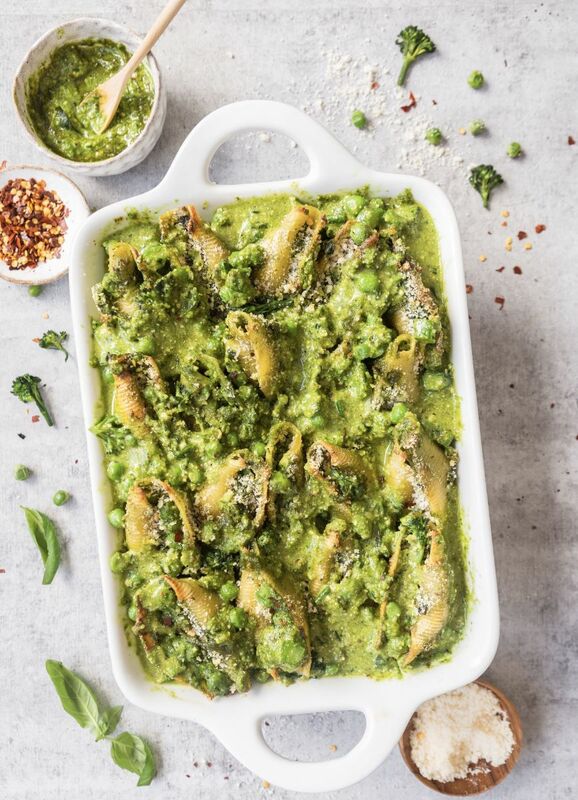 These comforting shells are filled with TONS of fresh veggies and Simply Organic spices making them the perfect Spring entree. Feedfeed Tip Be sure to blanch the peas and broccoli rabe before adding them to the ricotta filling so that they retain their bright green color. An elegant spring dinner that's perfect for entertaining but easy enough for a weeknight. 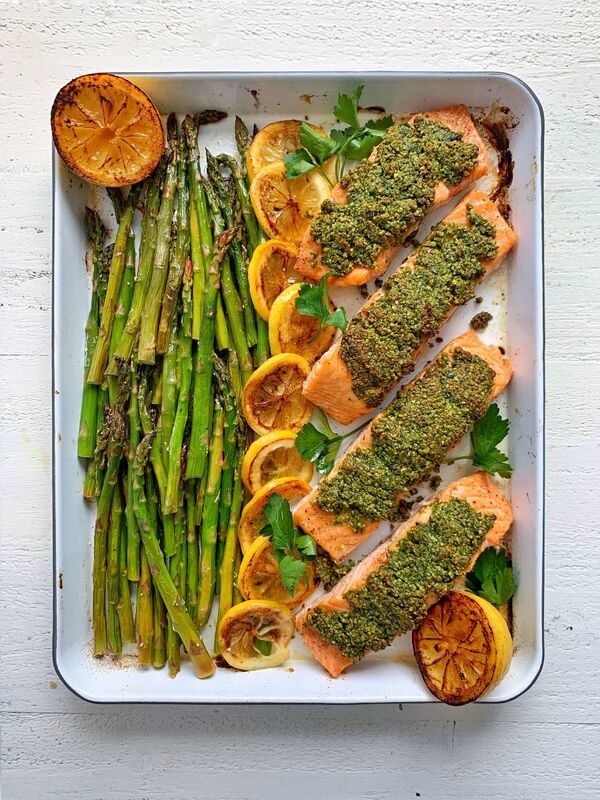 Feedfeed Tip Want to add a little extra flavor? Char some lemons in a pan over medium heat and serve them along side the finished dish. Salad for dinner? Yup! 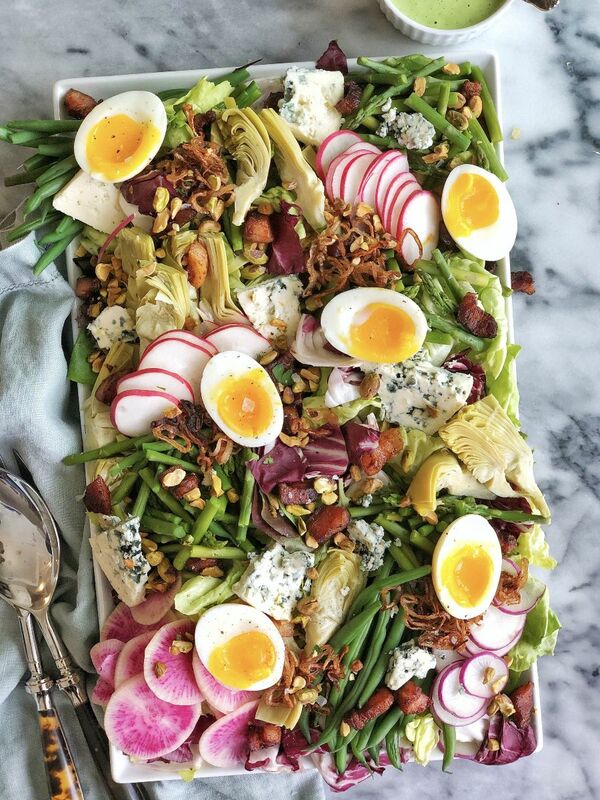 You won't go hungry here; it's topped with soft-boiled eggs, crispy pancetta, blue cheese & ALL the Spring veggies. Feedfeed Tip For perfect soft-boiled eggs, cook at a gentle boil for exactly 6 1/2 minutes. Shock the eggs in an ice bath to stop the cooking, then peel. 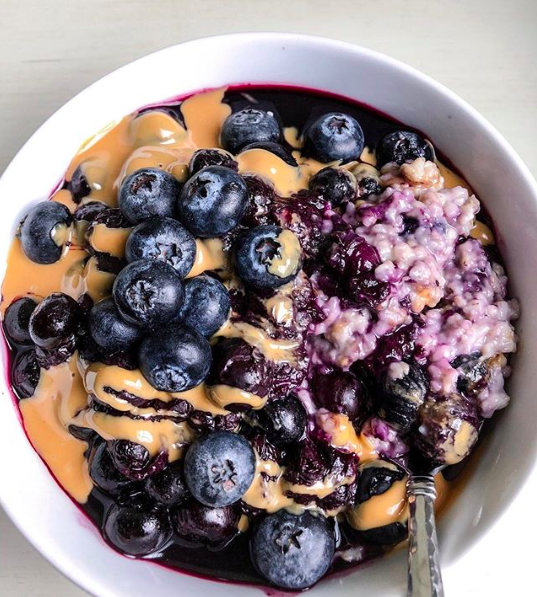 Kick off the weekend with a big bowl of berry-filled oatmeal.